This Collar Microphone is compatible with the ChatterVox® voice amplifier. 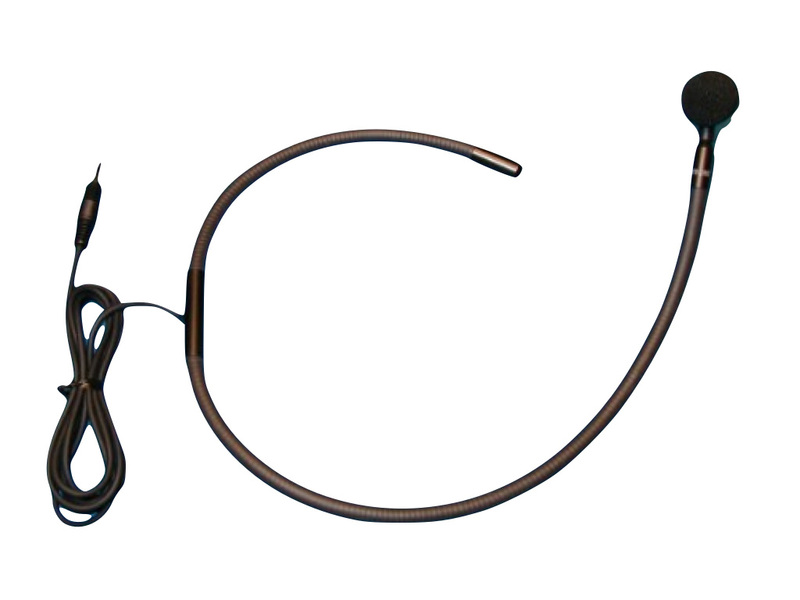 It is a premium quality bendable microphone designed to go around your collar and point up at your mouth. This mic has no contact with the head or hair and is very comfortable.